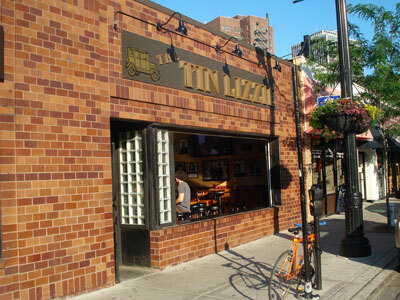 It gets a little crazy at TIN LIZZIE toward the end of the night, because everybody in the Lincoln Park area loves this great little bar. If you want to beat the crowds and get a great seat, be sure to arrive plenty early. The televisions are plentiful here, with fourteen monitors, two giant screen televisions, and four different satellite hookups, you will never have to worry about missing those big games. It's definitely a cut above the rest when it comes to sports bars. 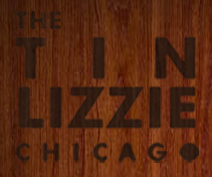 You'll want to give Tin Lizzie a try on your next trip into the Lincoln Park area.